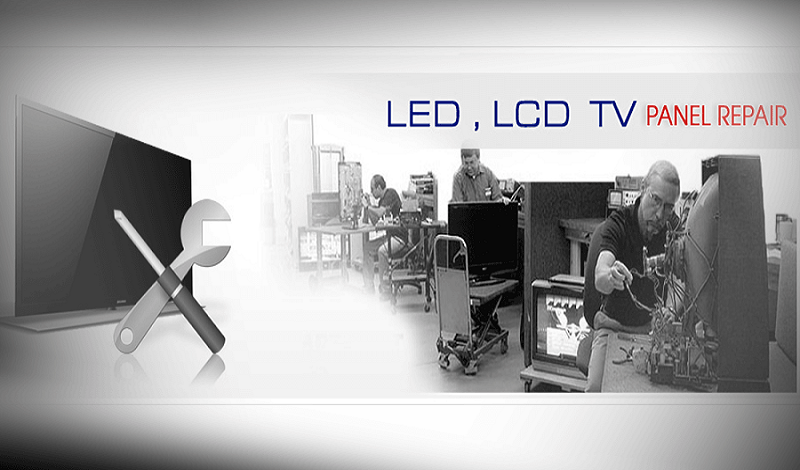 LED LCD TV Repairing Institute in Hyderabad. LCD LED Smart TV Repairing in Hyderabad. LCD LED Smart TV Repairing Course in Hyderabad. Join LCD LED TV Repairing Course in Hyderabad. Our Smart Lcd or LED Chip Level and Bios programming Installation Course are designed to make students an expert professional technician. we have experienced and highly qualify team of expert training faculty who give students developed expert training methods which is specifically designed for youth, undergraduates, graduates, and other person who really wants to do this course and make caerer in this field, we gives training on advance testing and repairing tools like CRO Machine, BGA achine, Bios Programmer, IRDA Machine etc. Our LCD or LED Smart Tv Repairing Course make opportunity to increase additional Income. Advance Institute is the India's No.1 Training Institute for LCD or LED TV Chip Level Repairing in Hyderabad.